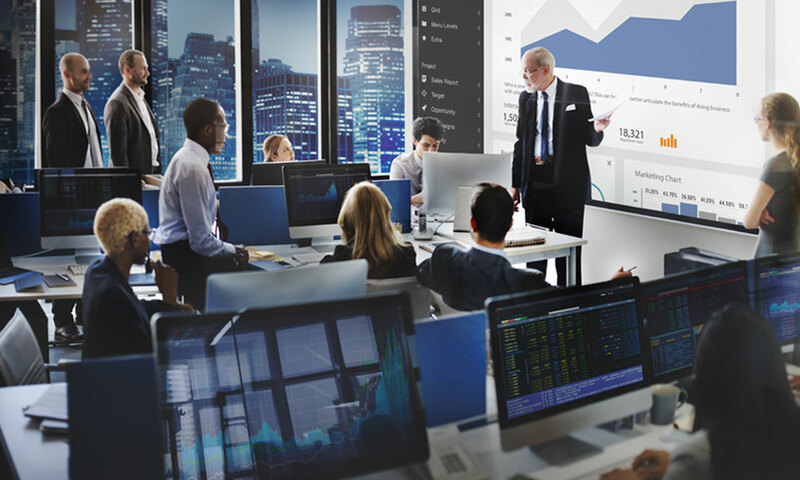 A Fortune 100 Global Financial Institution needed to scale their business intelligence application, which was built using 2000-plus Teradata Stored Procedures. After multiple failed attempts, the customer’s own six-month analysis showed that replacing their Teradata footprint was prohibitively expensive, and rewriting the business applications to a more cost-effective and modern data warehouse posed significant risk to the business. Datometry was able to successfully replatform all the stored procedures to Pivotal Greenplum Data Warehouse, and helped the customer develop a three-month roadmap for a cost-effective expansion of business intelligence. CAPEX and OPEX for their current data warehouse were far too high. After a six-month analysis on the feasibility of migrating the stored procedures to a more cost-effective data warehouse, they found that the high cost of rewriting the applications posed significant risk to the business. The replatforming effort via rewriting the applications was a no-go decision. Datometry® Hyper-Q™ functionality allowed the customer to transfer the stored procedures in weeks, not years, to Greenplum data warehouse (GPDB). Hyper-Q emulation of stored procedures enabled running procedures that GPDB did not support natively. Datometry helped create a three-month roadmap for deployment which included a hardening phase. Without Hyper-Q, the customer would have had to completely refactor the logic of the application and implement various control- flow primitives, a very time-consuming and expensive undertaking. Hyper-Q enabled the customer to connect to a modern database without rewriting critical proprietary middleware. Hyper-Q enabled the customer to run their existing applications on the new cloud data warehouse instantly, without rewriting or reconfiguring them. Hyper-Q supports high concurrency and workload management capabilities in mixed workloads. Hyper-Q can be deployed instantly and requires a testing phase of just weeks. The software does not require tuning and provides complete visibility into its operations. The customer was able to leave their expensive, long-standing data warehouse for a more economical multicloud data warehouse, cutting CAPEX and OPEX by up to 80%. Hyper-Q removes the requirement of rewriting applications—a long, expensive, and risk-laden process for enterprises—thus allowing the customer to protect their long-standing investments in the development of custom business logic. Using Datometry Hyper-Q, the customer was able to reduce the time required to replatform by 85%. Hyper-Q leaves existing applications unchanged which means projects can be fully tested in advance. Adaptive Data Virtualization technology empowers enterprise IT with the freedom to innovate by unshackling applications from databases and making applications and databases interoperable. The applications can talk directly to Datometry Hyper-Q as if it were the original data warehouse, meaning that rewriting and reconfiguring applications is unnecessary. 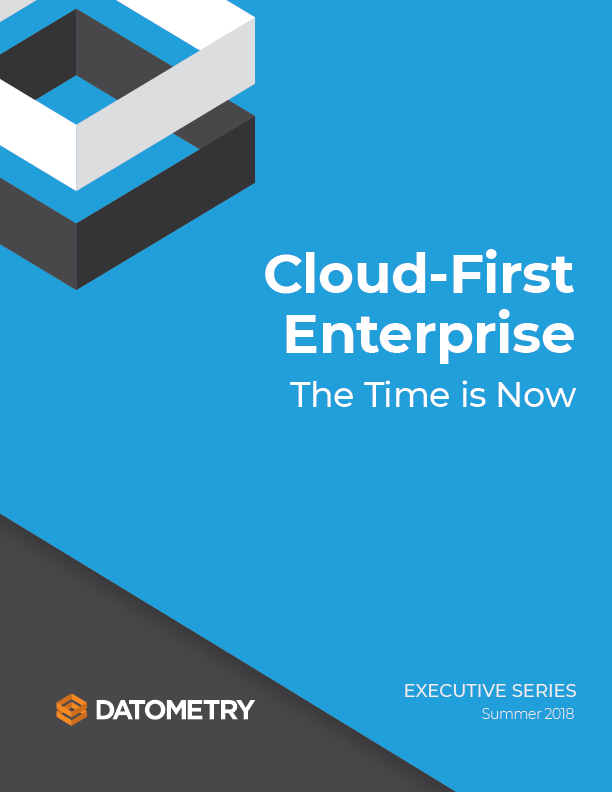 Once freed from vendor lock-in, the enterprise can innovate rapidly: running and managing applications in cloud databases or data warehouses, within multiple databases or data warehouses, in the cloud, or between different cloud platforms.